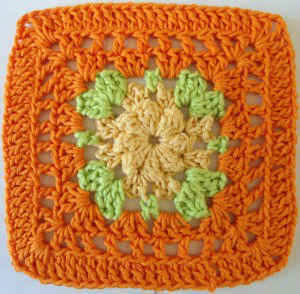 The Summer Rose Crochet dishcloth is now available in the Orange Dishcloths Crochet Pattern Set. I love the combination of colors and orange is beautiful. 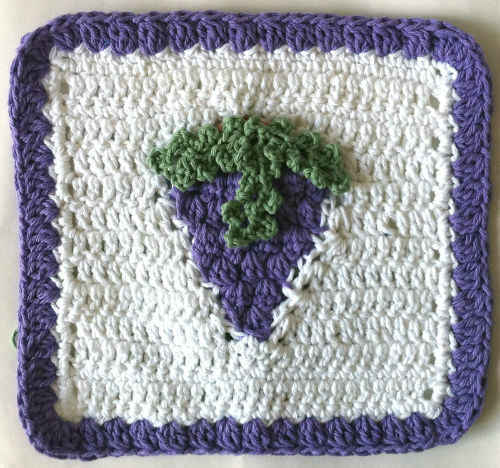 Thank you very much for your beautiful designed dishcloth’s. 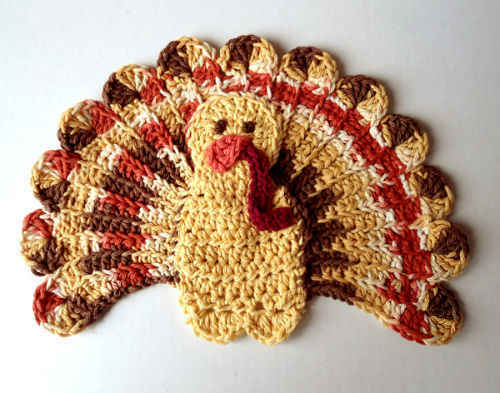 I am wondering if I can sell a few that I made if I include your name and where to find the pattern information? 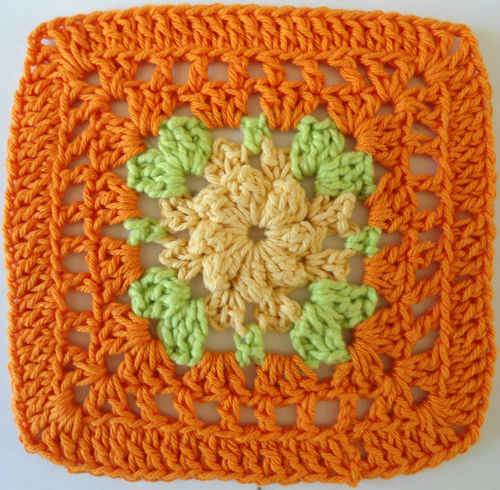 I know there is a copyright on the patterns so I am not sure if I can. I couldn’t find any info at this site about copyright law. 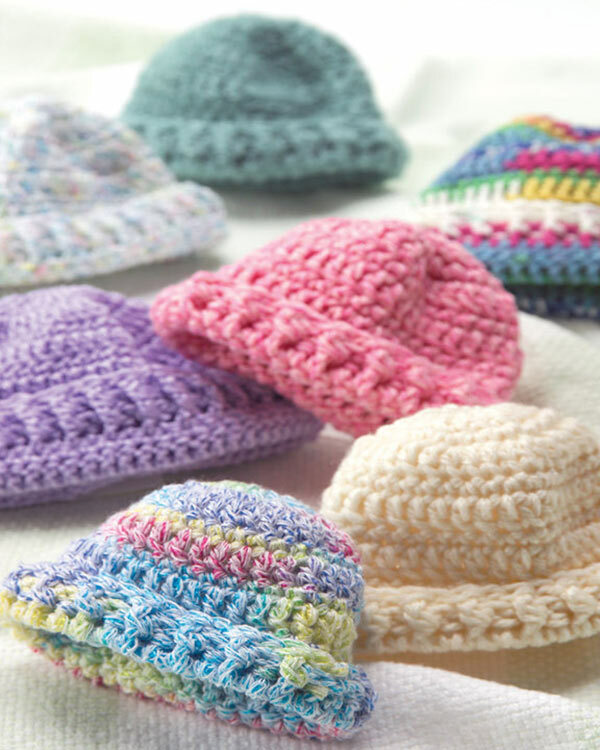 These multiple color patterns are a great way to use up coordinating leftover yarns. My “stash” is growing out of control! LOL I am inspired to use some of it for this pattern.